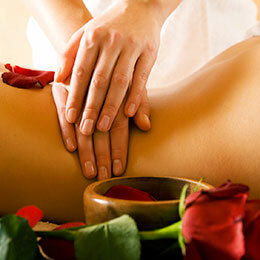 Traditional body massage has been founded from long time ago. The most traditional medical is strengthening body. Massage can be applied with the finger, the back of a hand, elbow or the others. Foot massage applies the method from stimulating acupressure points as the treatment. Hands-on body treament that uses Chinese taoist and matrial art principles to bring the body to balance. The massage focus on the points from the head to the shoulder and trapezius muscles, near by scapula. After the therapy you will feel very refresh and vigorous.